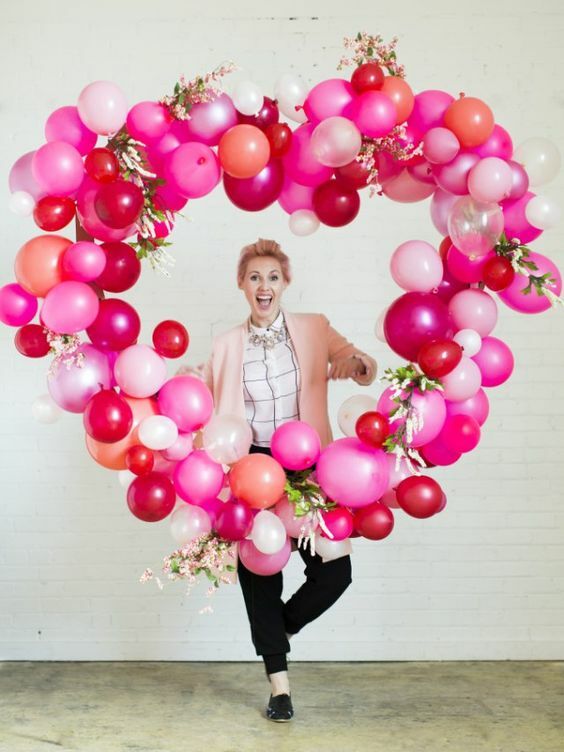 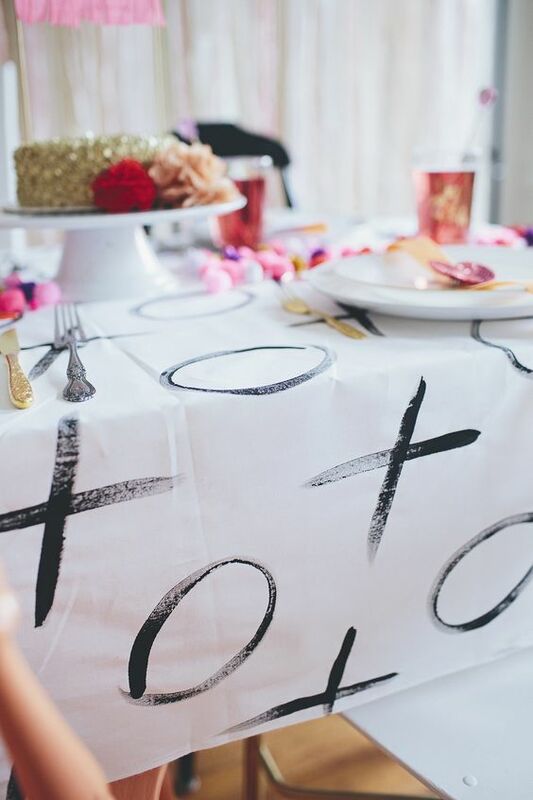 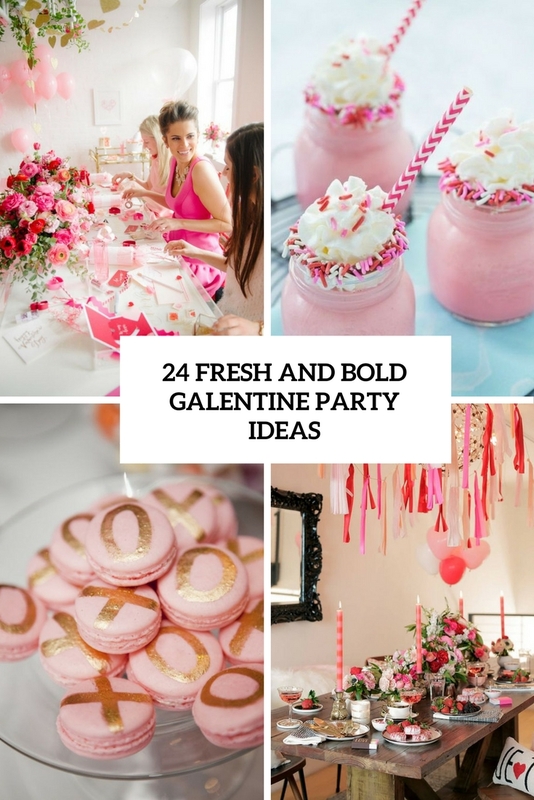 Valentine’s Day is coming closer and if you aren’t going to spend it with your love or just don’t have it now, having a galentine party is a great idea. 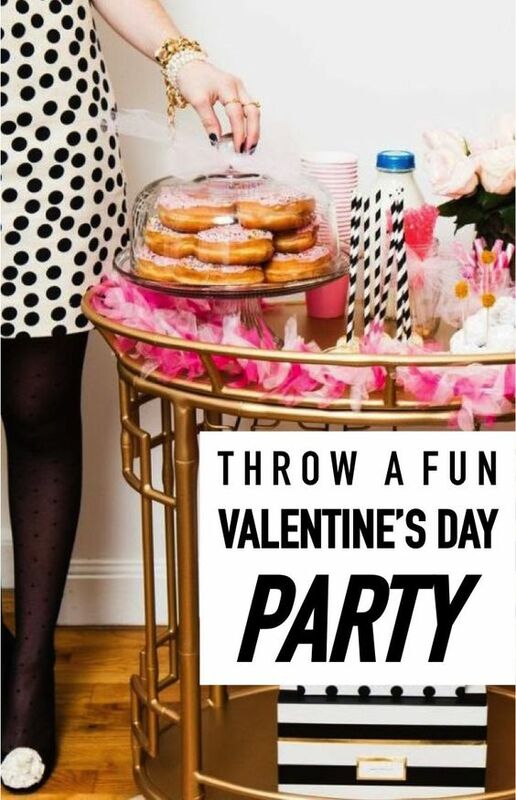 Invite all your gals to come and enjoy a soiree all together! 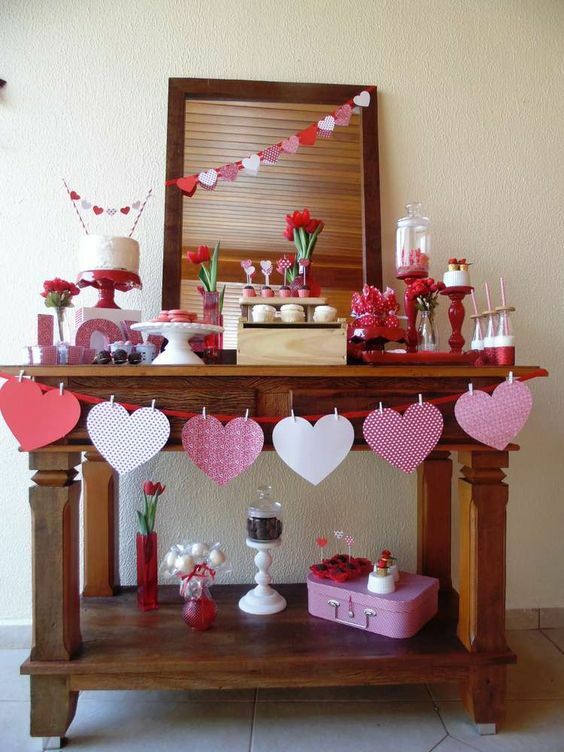 Don’t know how to decorate it or what to serve? 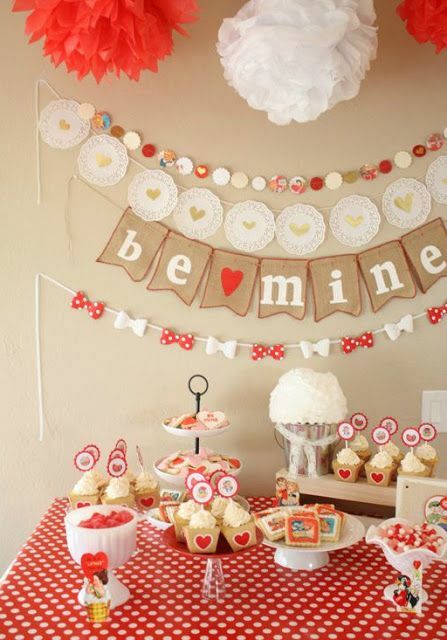 Let me help you with that – here are some ideas! 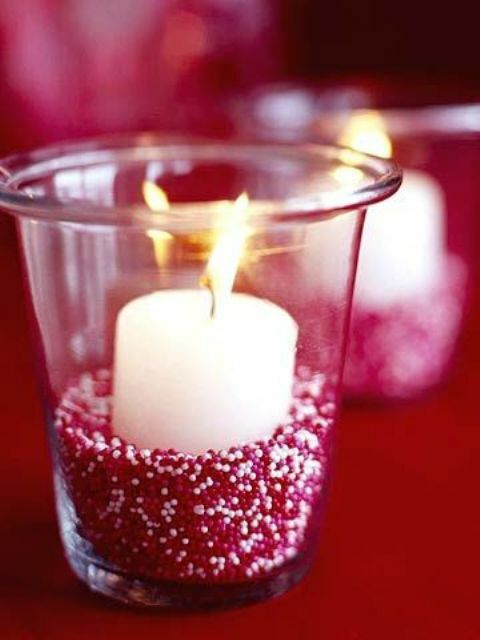 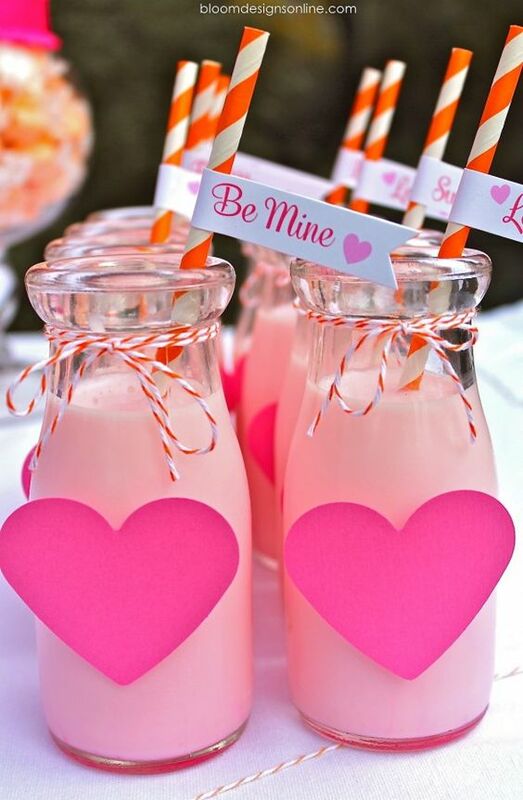 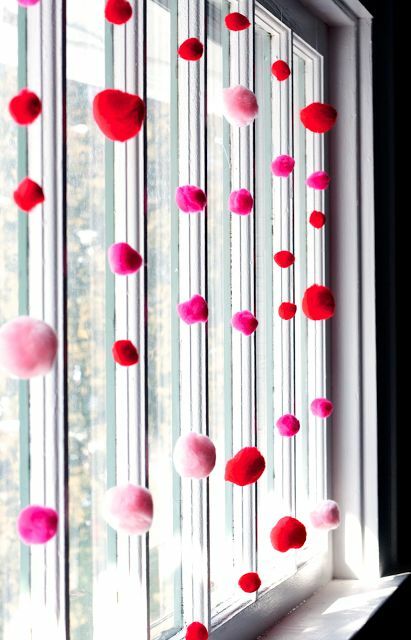 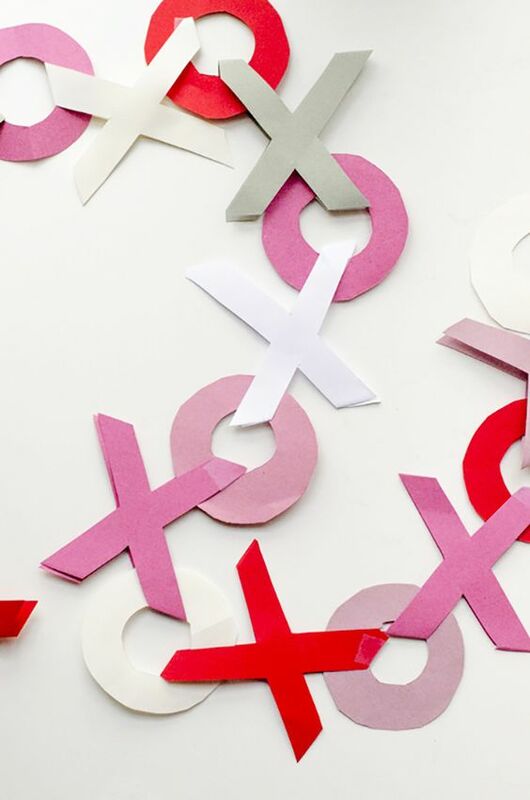 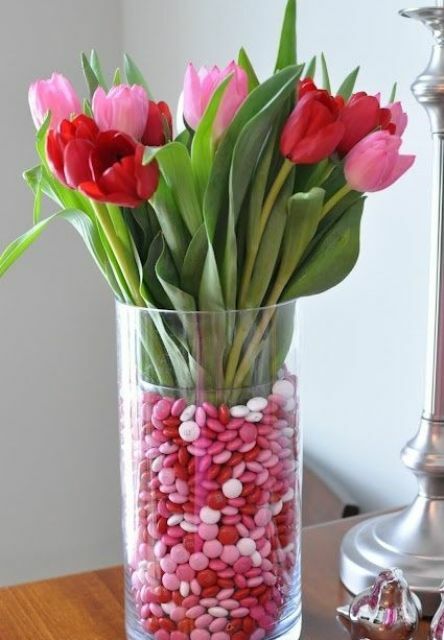 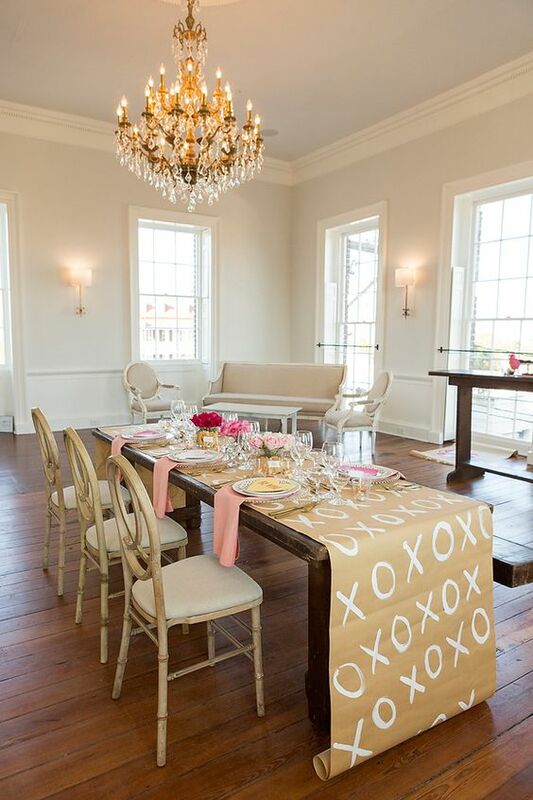 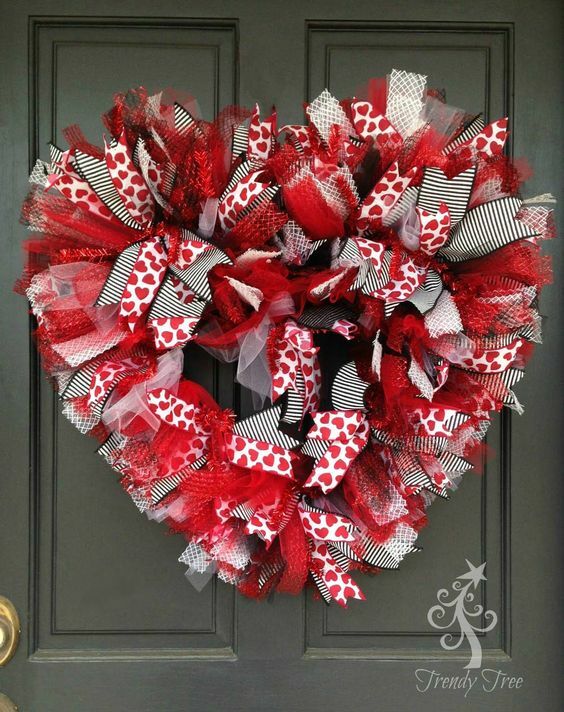 Pink, red and blush are traditional Valentine’s Day colors, so use them widely for décor. 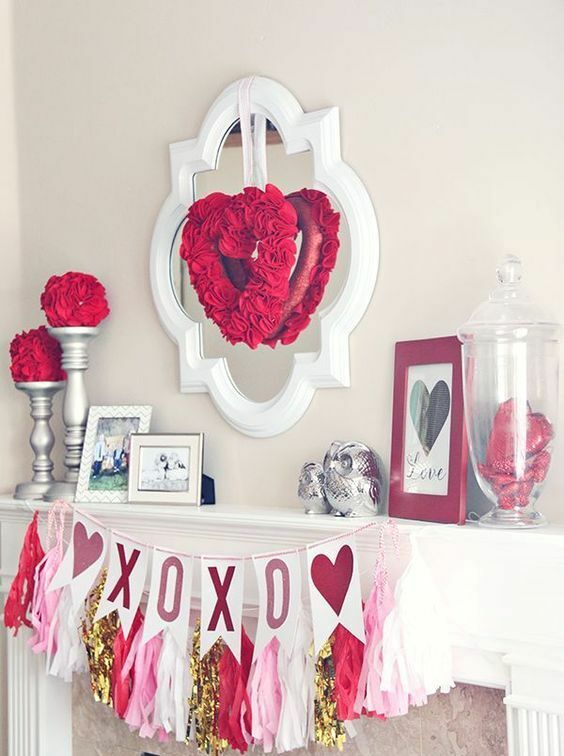 Its style and look is up to you: these maybe bold florals, tassels, balloons, wreaths, banners, pompom hangers and garlands. 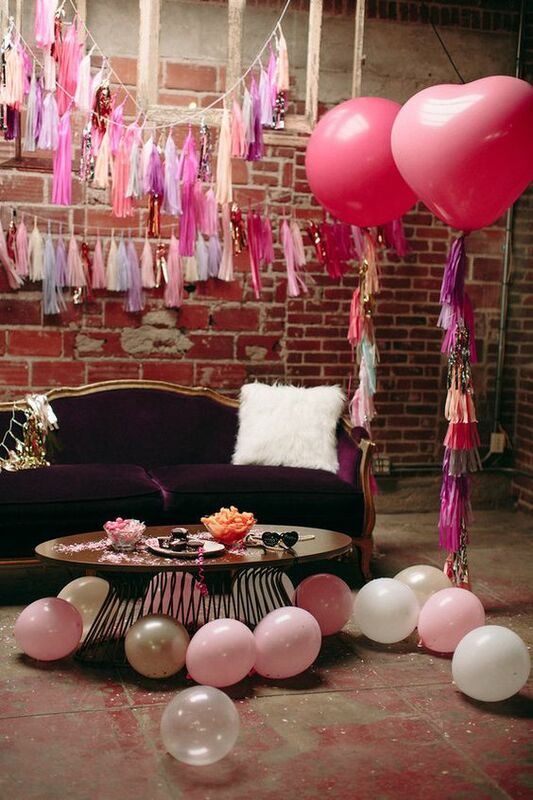 Mix them all or just use some, make the space really glam! 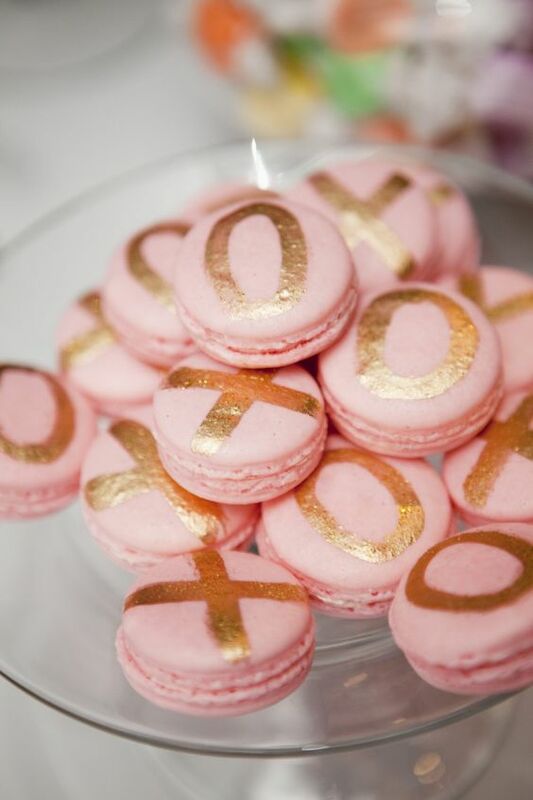 Add glitter touches for that and your gals will love it! 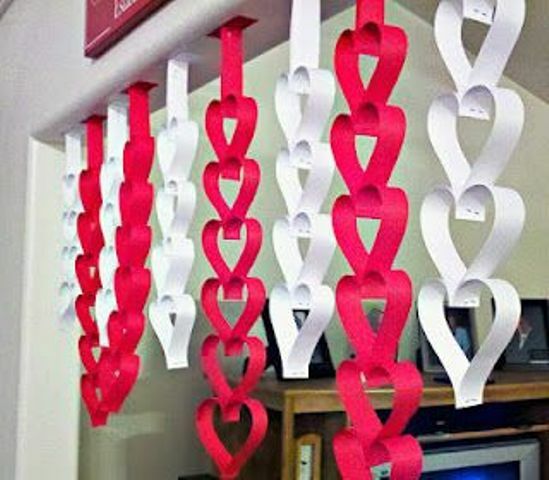 most of such decorations are easily DIYable and won’t take you much time or efforts. 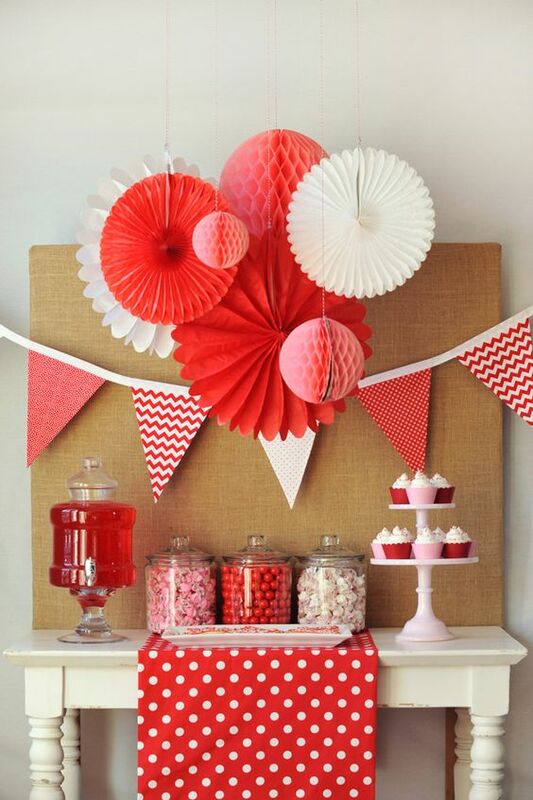 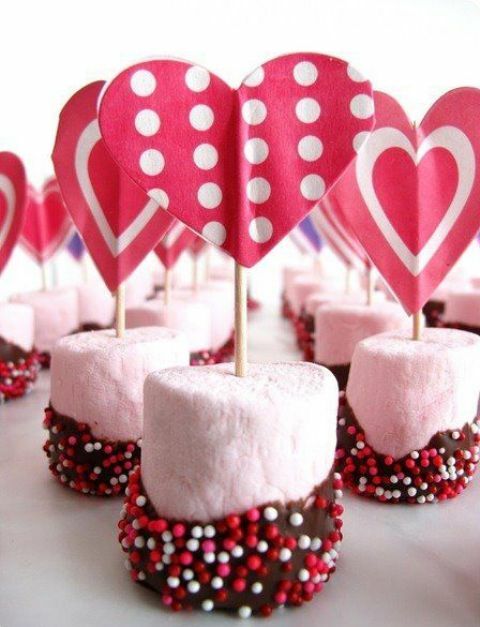 Keep your treats in the style of your party, they will become an additional decoration! 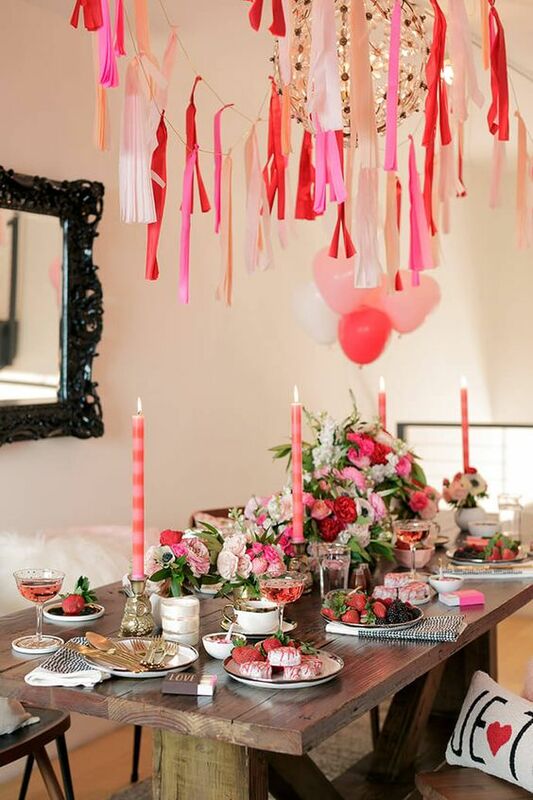 Keep the treats pink and red to create an ambience, bring a lot of sweets cause love is sweet: cookies, cupcakes, cakes, candies and pies. 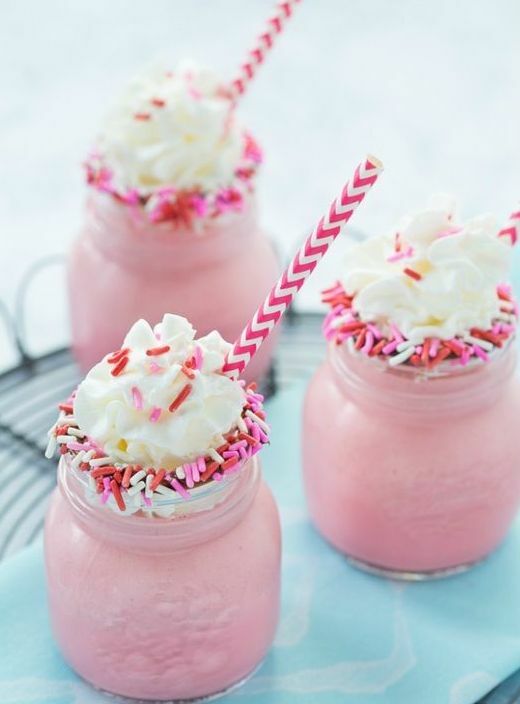 Sever delicious pink drinks, which ones is up to you. 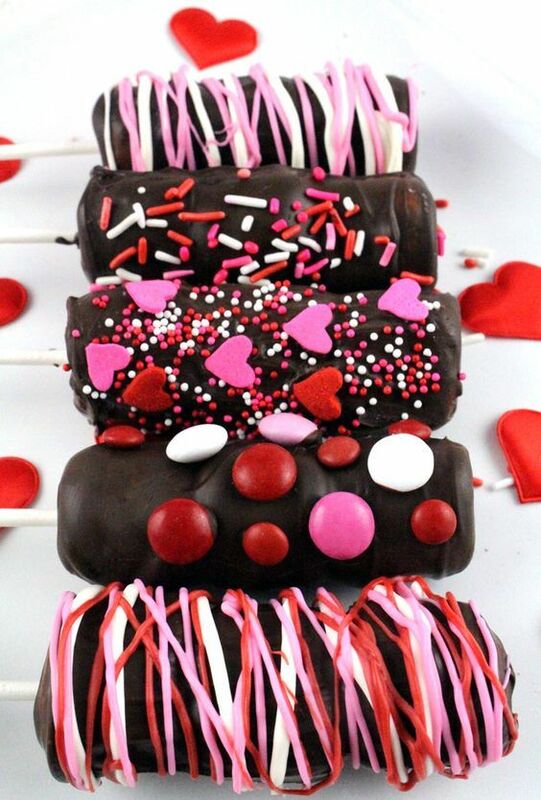 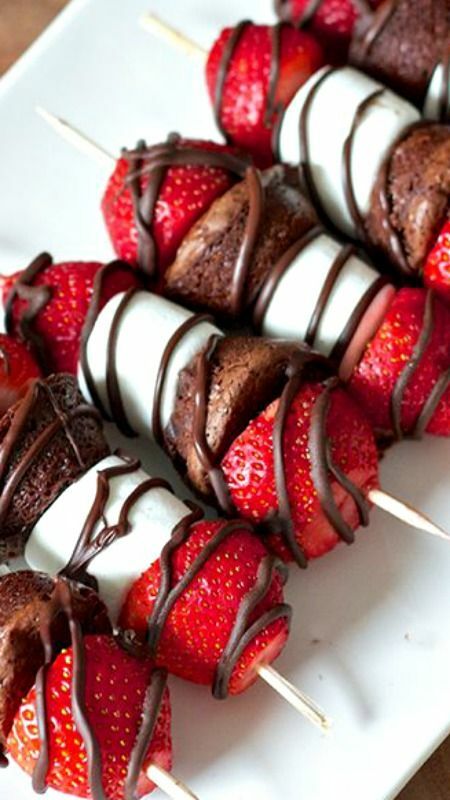 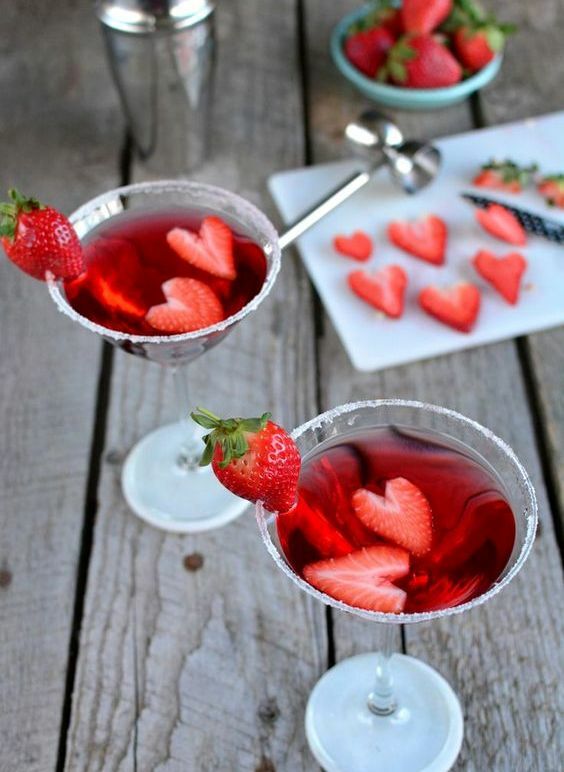 Make your party even cooler and more sparkling with these delicious treats!